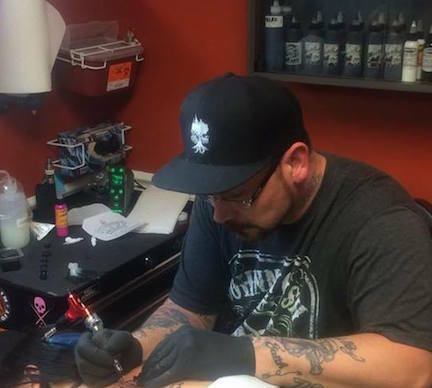 Tom is the main artist at City Roots and has been tattooing for over 12 years. He specializes in black and grey tattoos. Check out his work below!